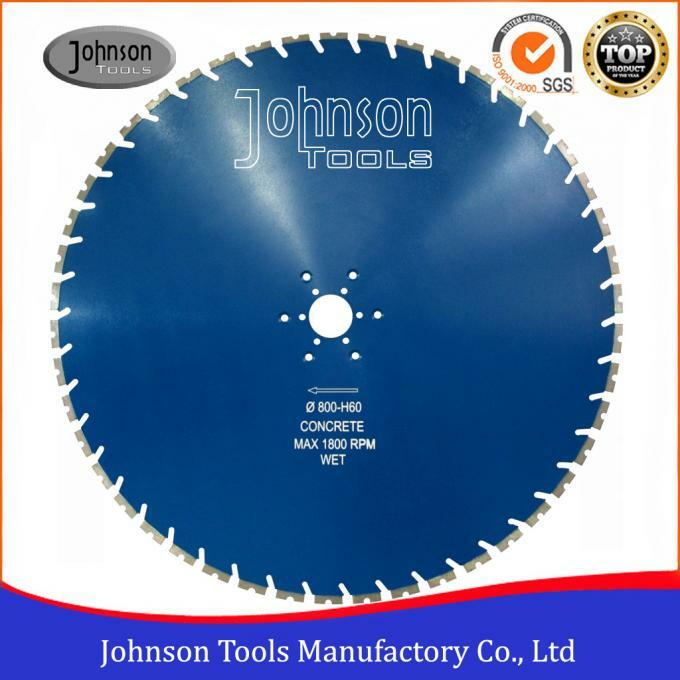 32inch Diamond Circular Saw Blade for reinforced concrete cutting, 5mm diamond thickness, 12mm height, 60mm center hole. 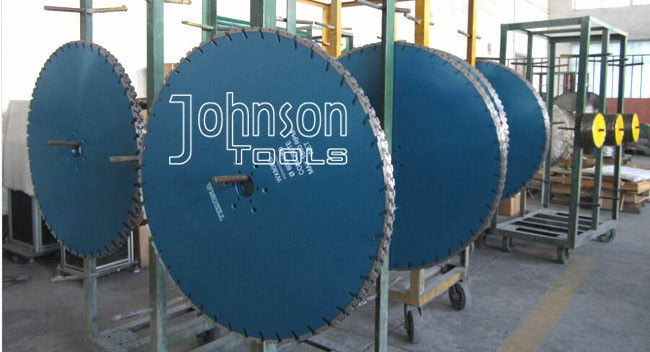 800mm wall saw blade is exported more for demolition constrcution, including the partial modification and delimotion buildings and walls, opening window holes, doorways, demolition of bridges etc. As a direct factory, any size could be customized and designed as your request. 1. 100% laser welding technology. 2. "Single U" type segment good for cooling. 3. Fit to 3HP-85HP, or do as your request. 4. 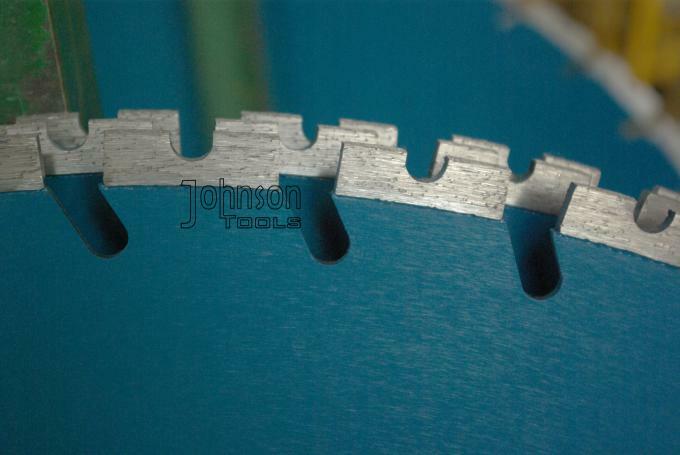 High speed&fast cutting, smooth and long cutting life. 6. Installed for any brand wall saw machine. 1. 5pcs packed in one plywood. 2. Less than 45kg, suggest to send by express, More than 45kg, less than 100kg, suggest to send by air, more than 100kg, suggest to send by sea. Q:Why should I choose you? 1.Advantage products laser blade, since 2000 year. 2.Stable orders from clients who purchase from us. 3.Good service team and technical department, answer your question directly and professional. 4.Direct factory, control quality, can adjust the formula based on your request.